The next generation in India will not be able to witness the once biggest social networking site in the sub-continent. After Google has planned to shut down Orkut on September 30th this year, there are many Indians lamenting on its death. Since Google Plus has come into picture and Google needs to take its other apps such as YouTube and Blogger forward, so Google has decided to focus on them rather than Orkut. The major Orkut users are from Brazil which comprises of 50% putting India second on the list with 20% and lastly, 18% are from the United States. So, there is much nostalgia involved with the Indians where there are still active Orkut users and they are unwilling to keep away from this site. The slow internet connection in India was the reason behind 13 million Orkut visitors here since this social networking site was designed to run well even in slow internet connection zones. However, with the advent of Facebook a drop was witnessed in the number of visitors in Orkut. But many users do not agree with what Google says that Google Plus will be a replacement to Orkut. According to them, it can stand no where in competition to Facebook and also its original purpose was also not meant to be a social networking site. 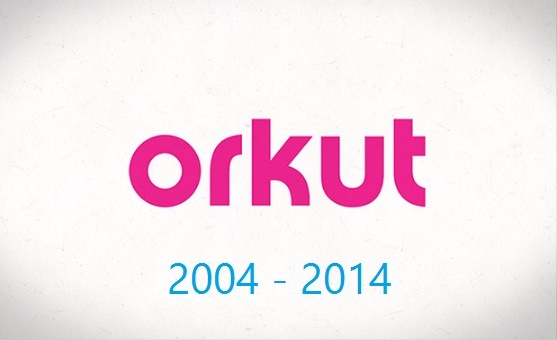 Though Orkut will shut down, the users? scraps, testimonials and community posts can be exported until 2016.